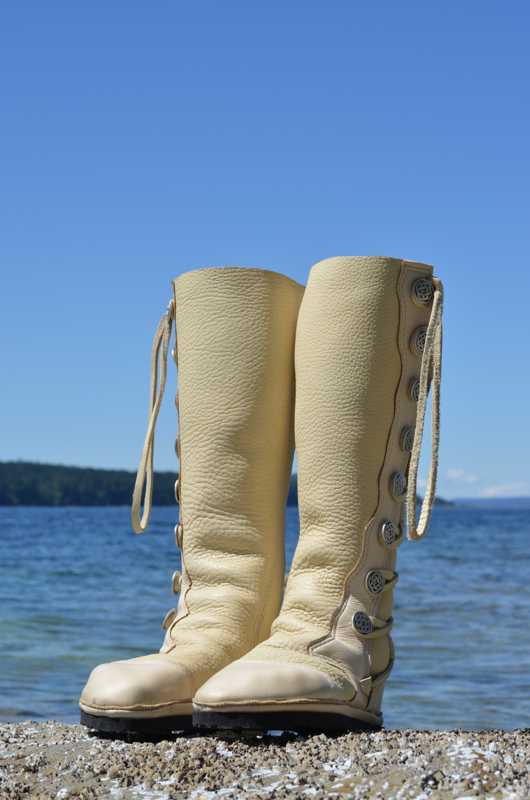 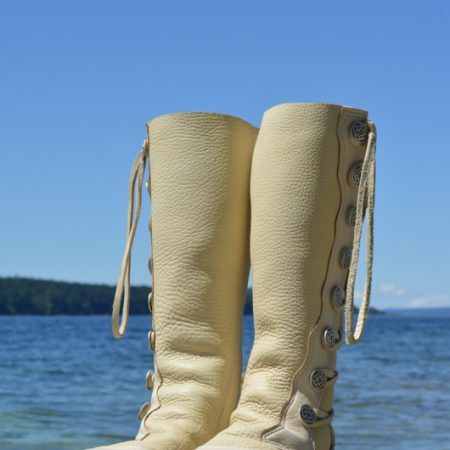 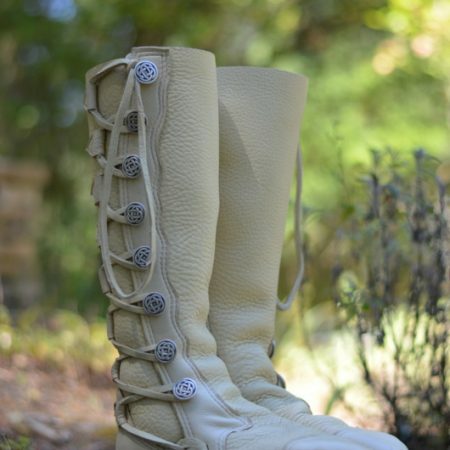 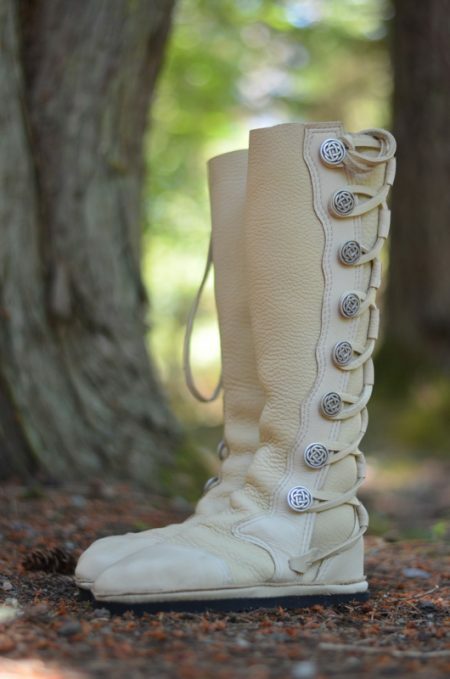 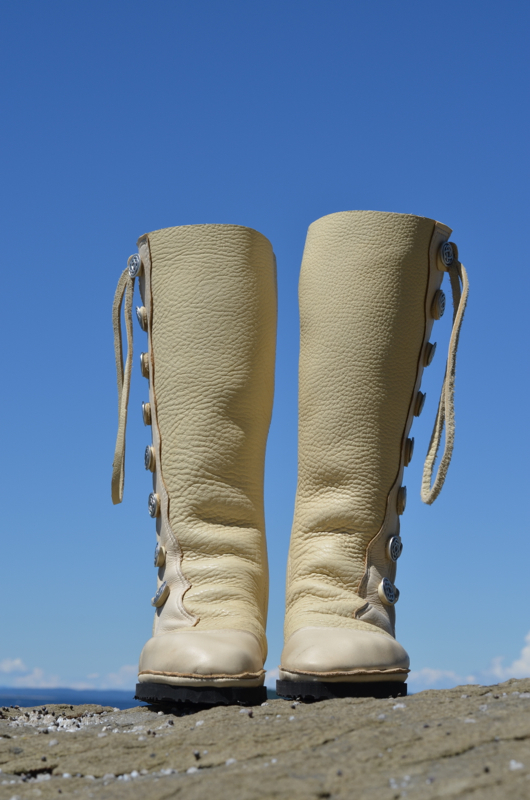 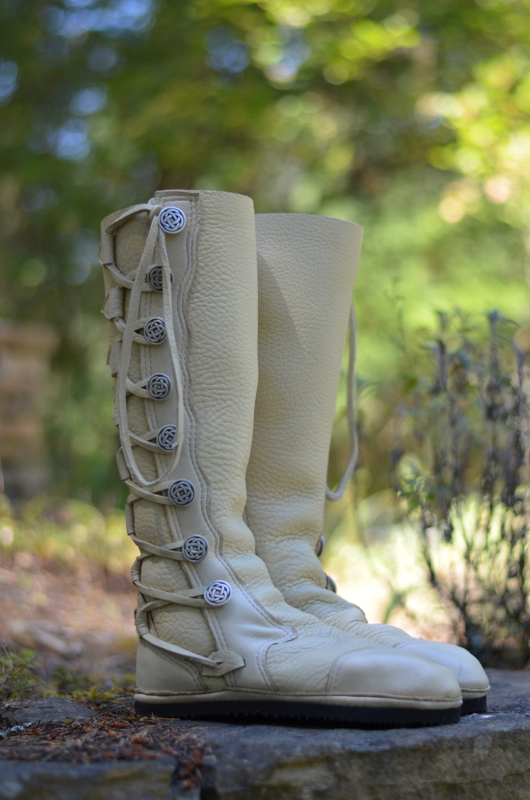 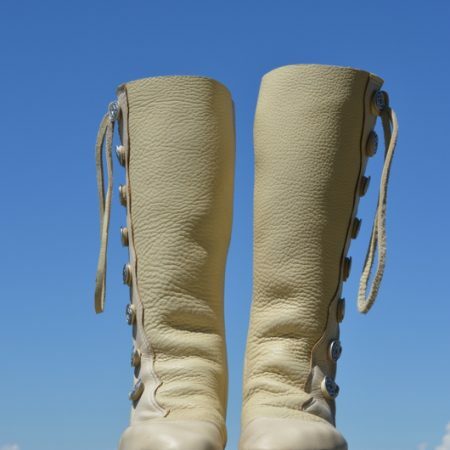 These Wedding Moccasins or Wedding Boots are inspired by the 2,000 year old Native American White Buffalo Woman legend. 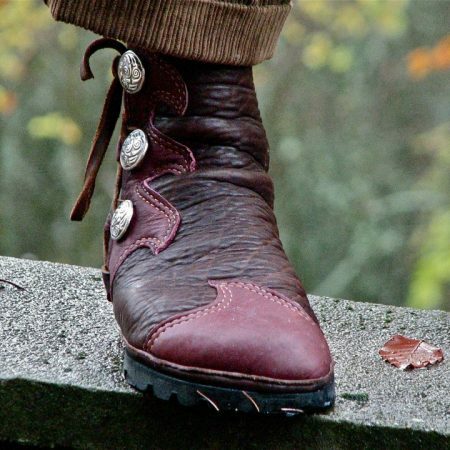 All Soul Path Shoes moccasin-boots are a one-of-a-kind creation, custom fitted & individually designed for each customer by artisan shoemaker & designer Nathan deBridge. 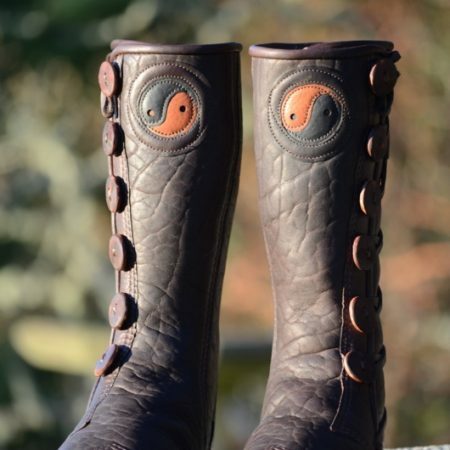 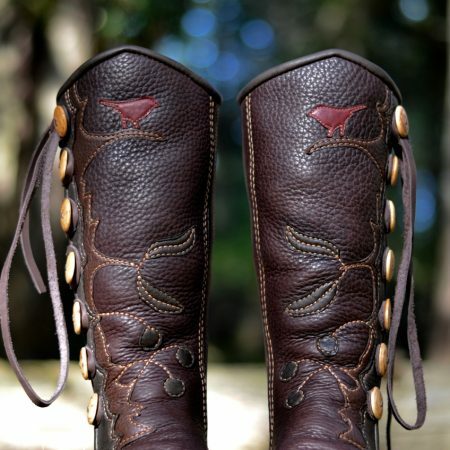 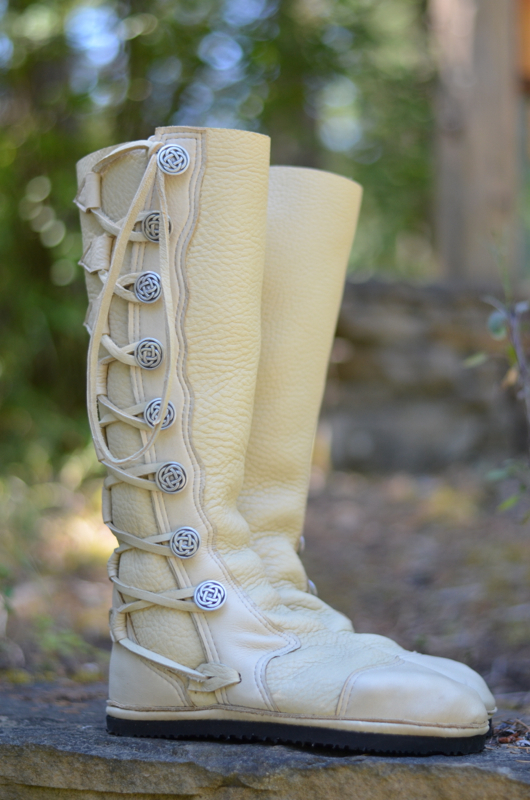 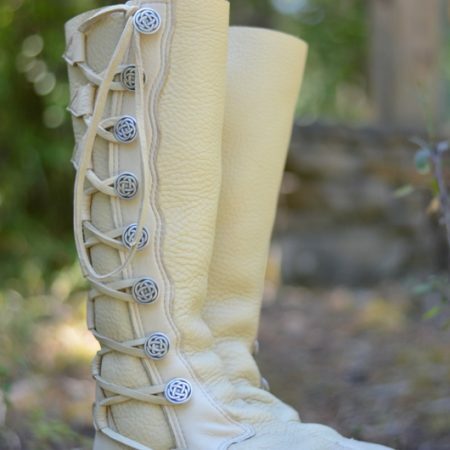 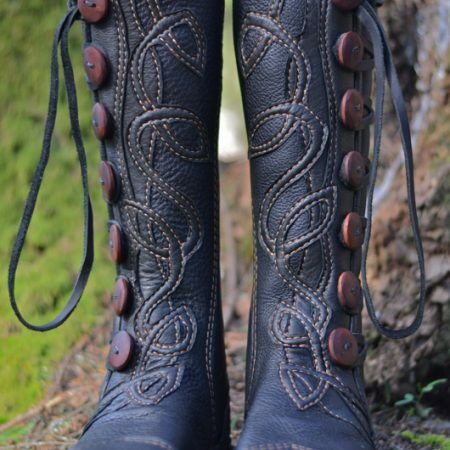 If you’re looking for unique, handmade boots or moccasins that are a step ahead in artistry, comfort and durability, you need look no further.